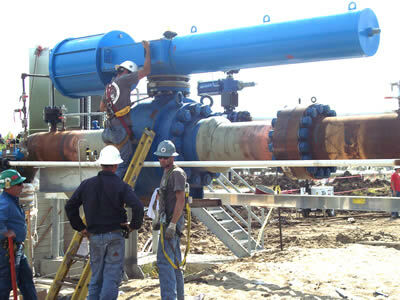 Titan sells and services a wide array of valves in their shop, in the field and across the globe. 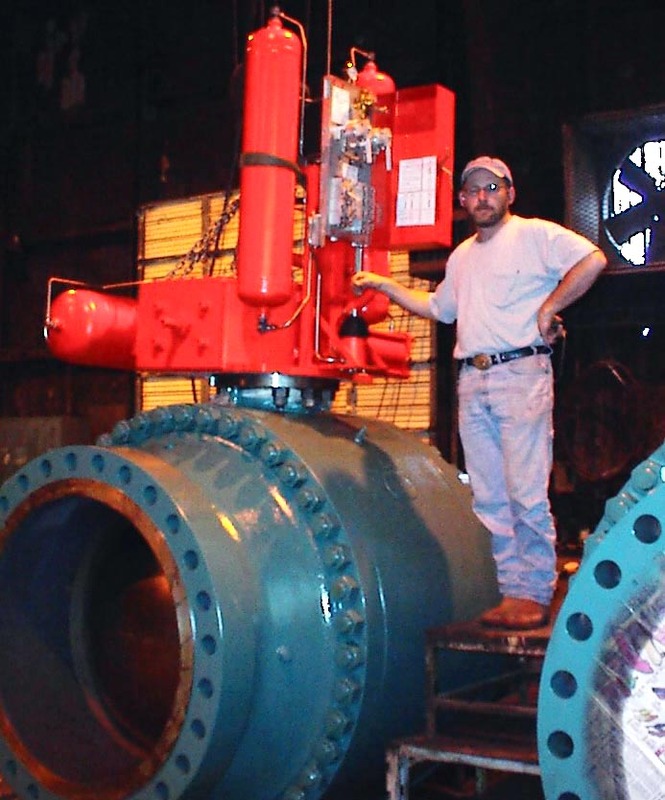 Titan builds custom pipeline, industrial and process valve assemblies in many different configurations to suit client requirements. Whether in the shop or in the field the experience of Titan employees assures a smooth workflow and timely completion for your critical projects.